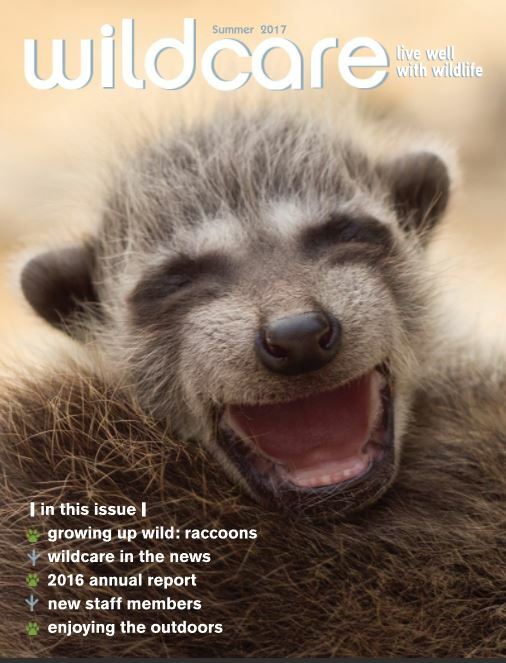 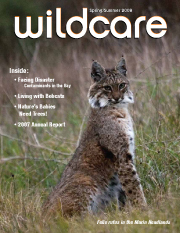 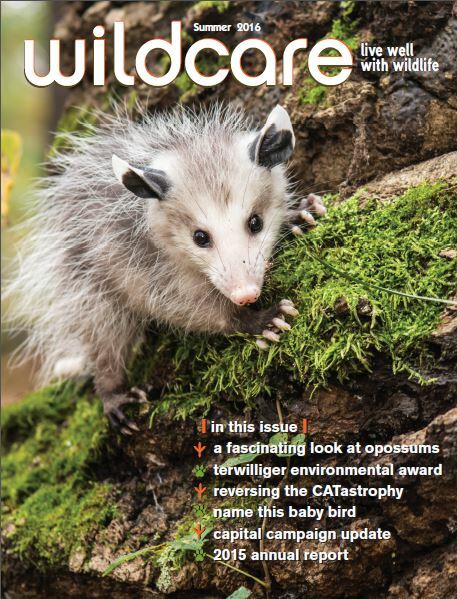 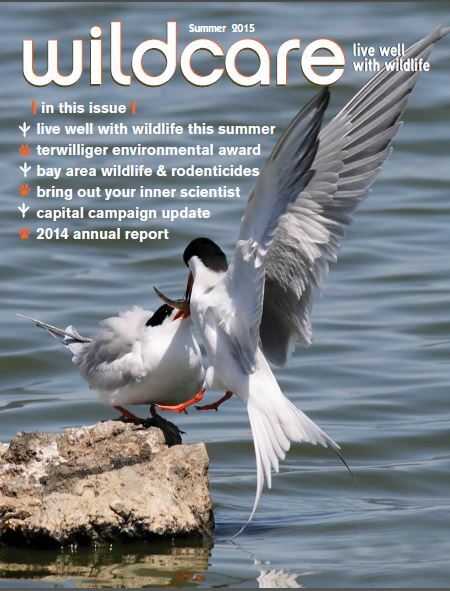 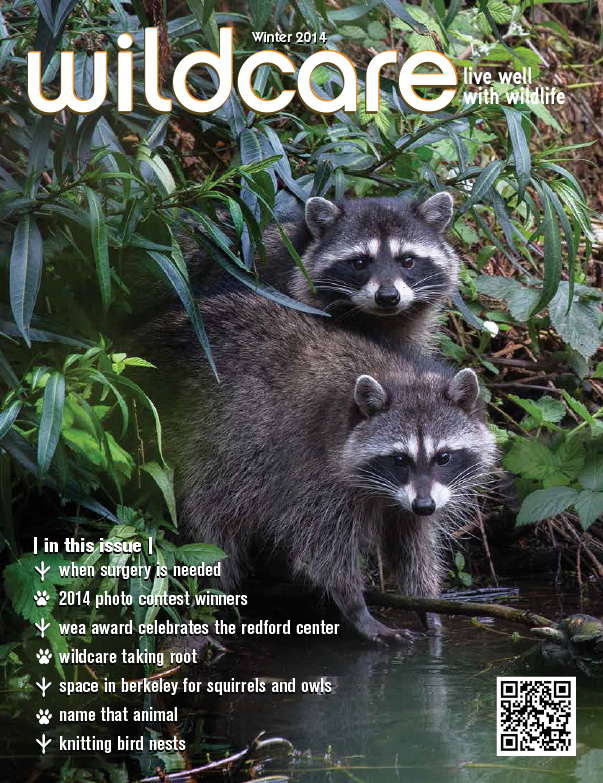 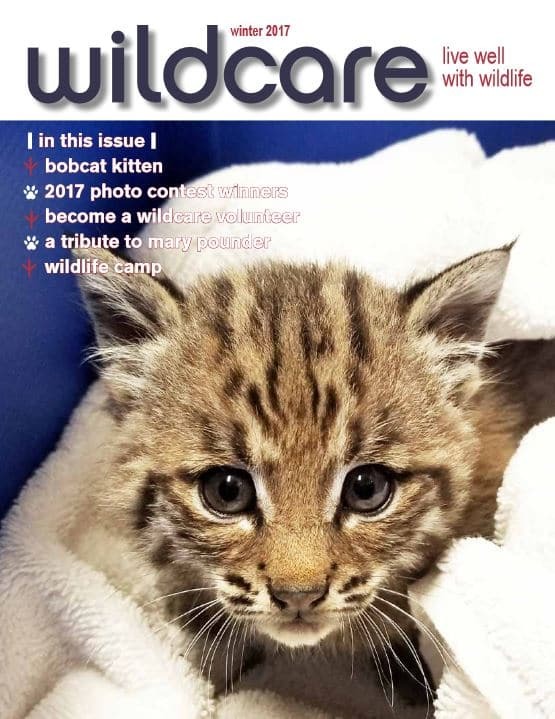 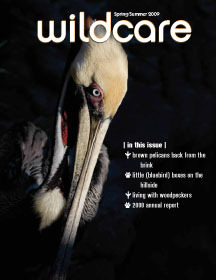 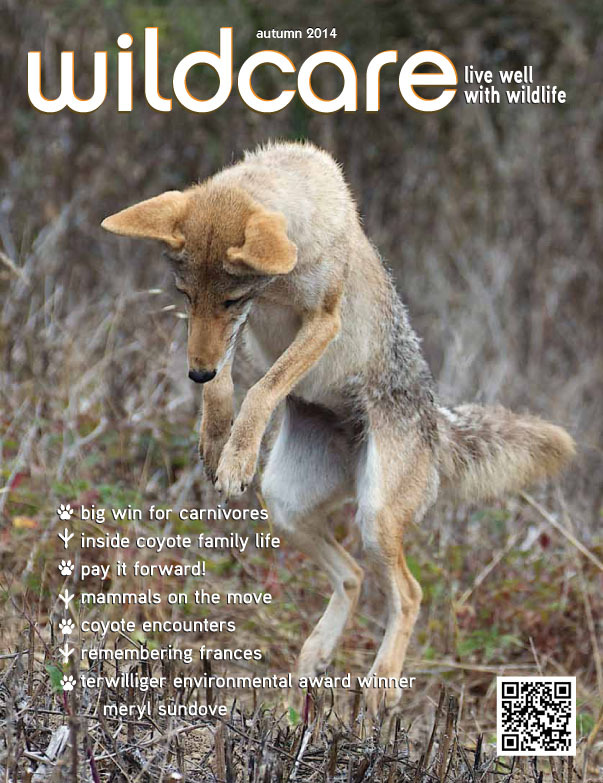 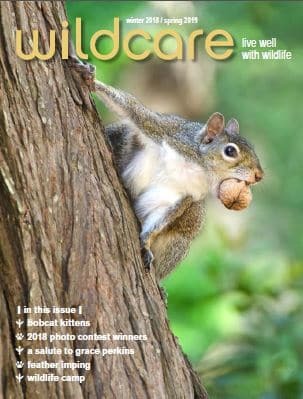 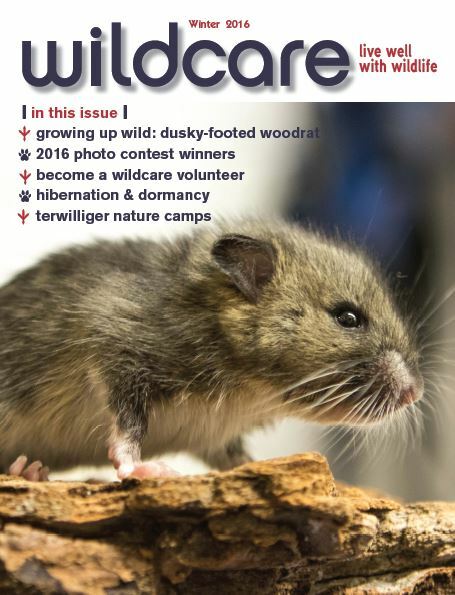 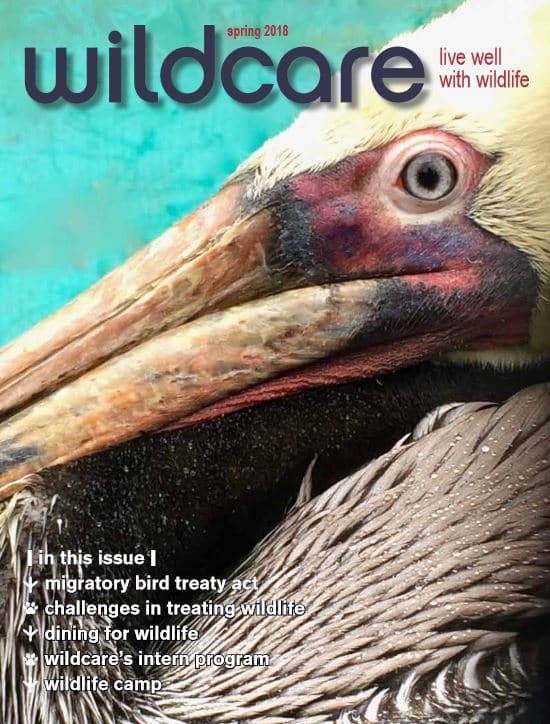 Click here to sign up for WildCare’s FREE eNewsletter! 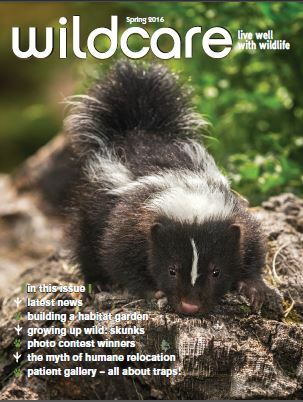 Our semi-weekly eNews features amazing stories (with photos and video!) 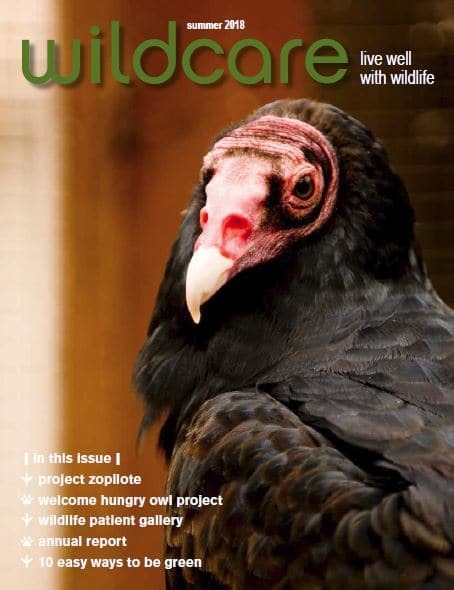 of our actual Wildlife Hospital patients!